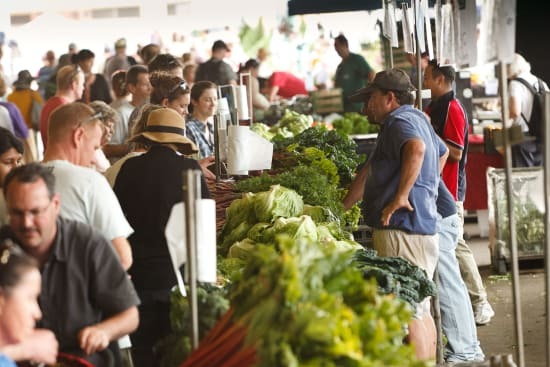 The Capital Region Farmers Market is Canberra’s real farmers market. 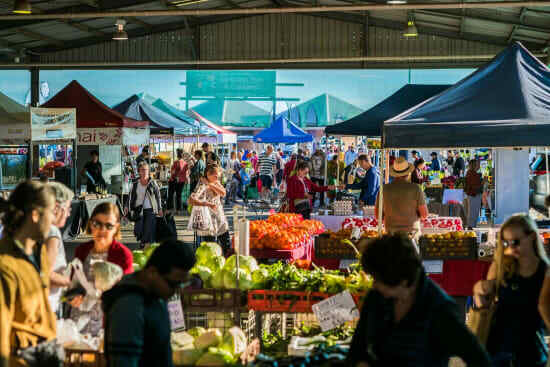 As the largest farmers market in the Canberra Region, the Market is as authentic as can be and is always a hive of bustling activity. What makes the Market even better? As a project of the Rotary Club of Hall, all funds raised from Market go directly back into the community. We guess you can call us marketers marketing markets! 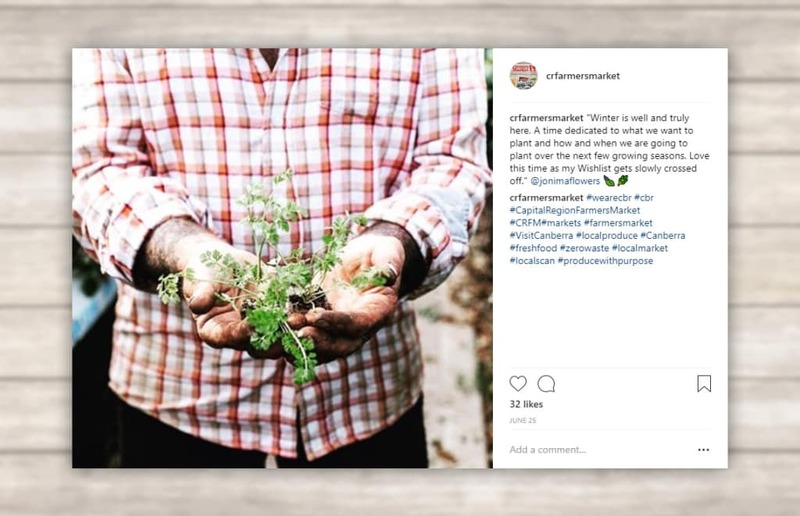 We’ve helped market the Market to grow, focusing our efforts on delivering the key messages that the Market is real, authentic and non-for-profit. We’ve done this by creating video content, integrated advertising campaigns and public relations strategies. We’ve also been known to create extra punny written content for their social media channels, assisting to grow their online community to over 15,000 followers across Facebook and Instagram.